255/55/18 summer tires and rims. Came off a Ford Edge. 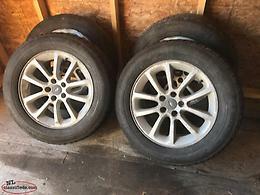 $75 takes them. Call 589-4461 Located in Hr Grace Delivery available in this area. 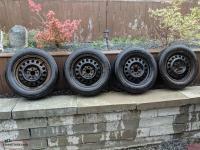 For Sale 4 All season Firestone tires, size 195 60 15, on rims. 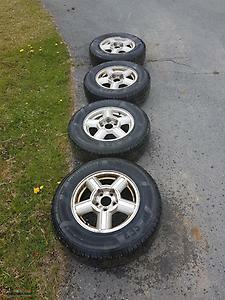 For Sale 4 All season Firestone tires, size 195 60 15, on rims. 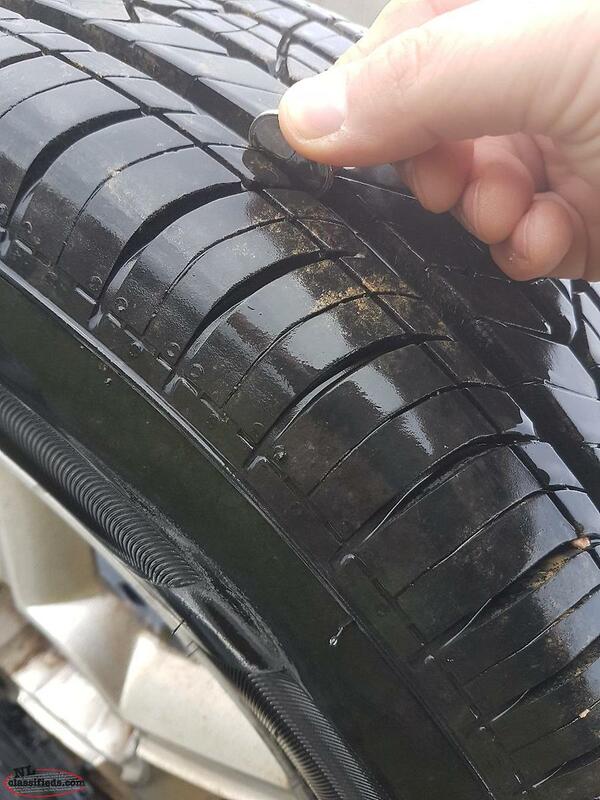 Approximately 3000 kms on tires. Used as winter tires on second vehicle. Like new condition. $400. 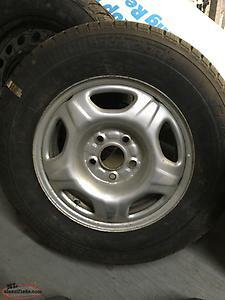 If you're only interested in Tires or rims price can be negotiated. If interested please contact via email. Thanks for reading. 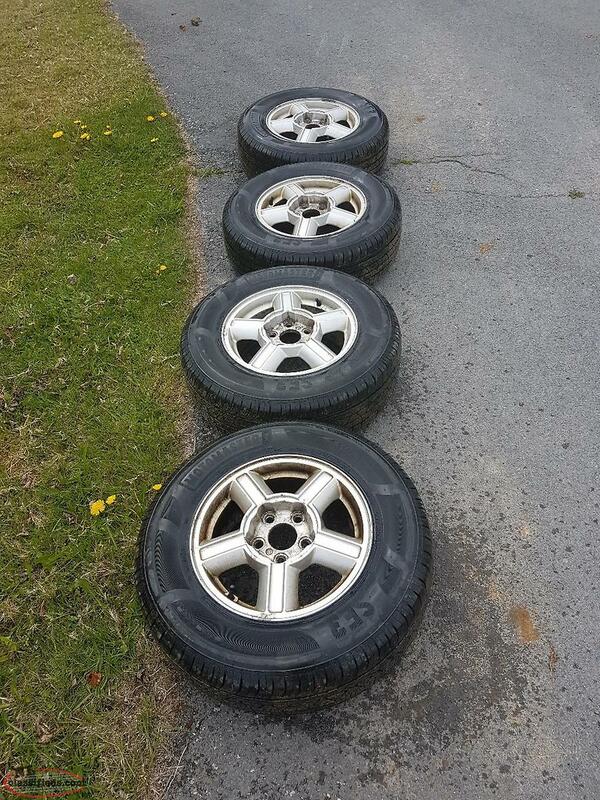 Hi, I'm interested in the '15" tires aluminum rims' posted on NL Classifieds! Please contact me if still available.